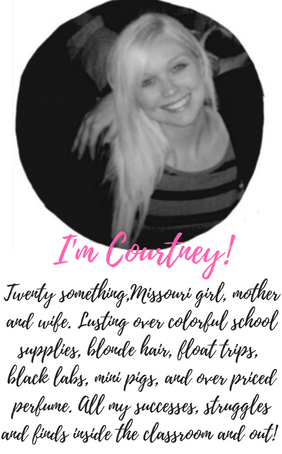 Courtney Mann, ETC: Blog Lovin' Button Freebie! In honor of an extremely unproductive week on vacation (At the Wisconsin Dells) and that Lauren at The Sweetest Thing couldn't find my (old) button I had to do something today! So I'm making up for it by sharing some buttons I quickly created this afternoon. Download them below via Google Docs. All I ask is that once you use it that sometime in your next post you give me credit to this post by copying and pasting the code below. I'd love to know if you use it. So be sure to comment. Sure does beat that ugly blue and white one they give us.. You know I'm a matchy matchy gal. Thanks all! FYI: You can save them to right cick also but they may be fuzzy so I would download the orginial size! Please remember to post this button somewhere in an upcoming post by copying and pasting this code! I really appreicate it. 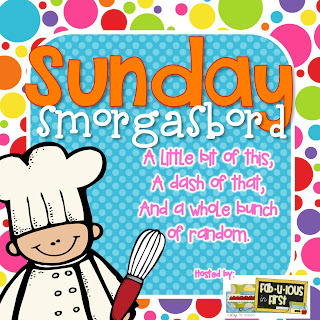 I'm also linkin' up with Sunday Smorgasbord! PERFECT :) My OCD-ness is appeased. It's just too perfect to have all blogs in one place! Plus - when I added you on Bloglovin' I noticed you just finished your 1st or 2nd year (not sure when you last updated the tag line) - I am right behind ya! Just finished my first! :) just finished Two years in third grade now onto 5th! Im pretty excited! 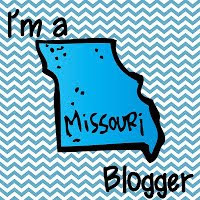 Thanks for the bloglovin badge! I love it! I will give you credit on my next blog post. Thanks for the super cute bloglovin button! I will post about you tomorrow!! Thanks Rachel! Glad you can use it! Love the buttons you designed, and the pink one matches PERFECTLY to my blog. Thanks for sharing! 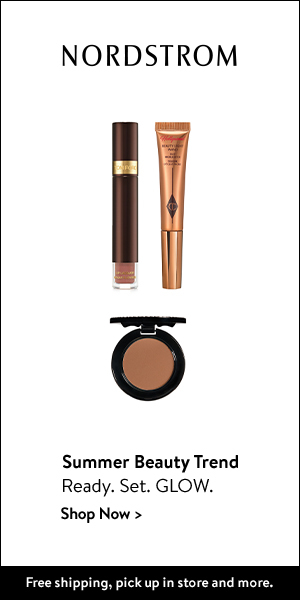 I will include you in my next post! Im glad you could use it heather!